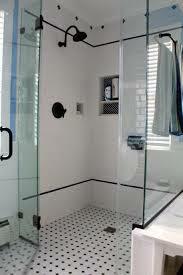 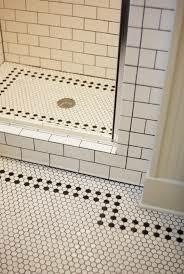 Once you decide to make some renovation work in the bathroom, then there will be a lot of questions in your head. 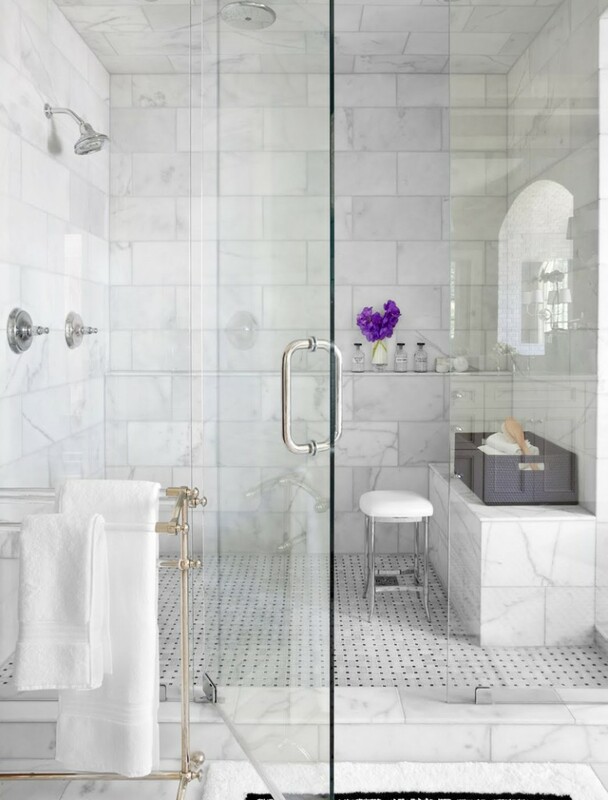 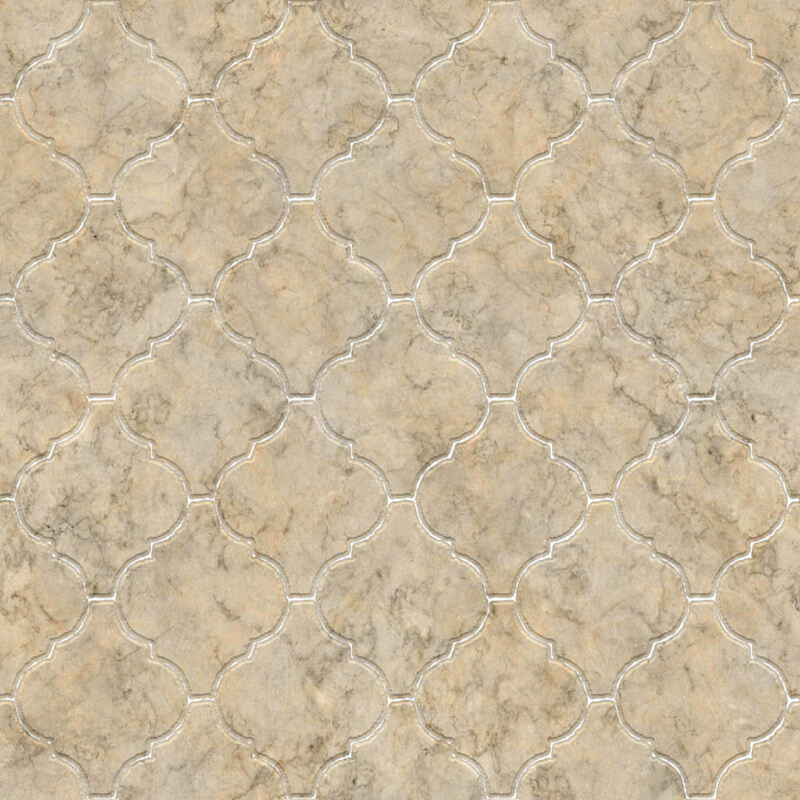 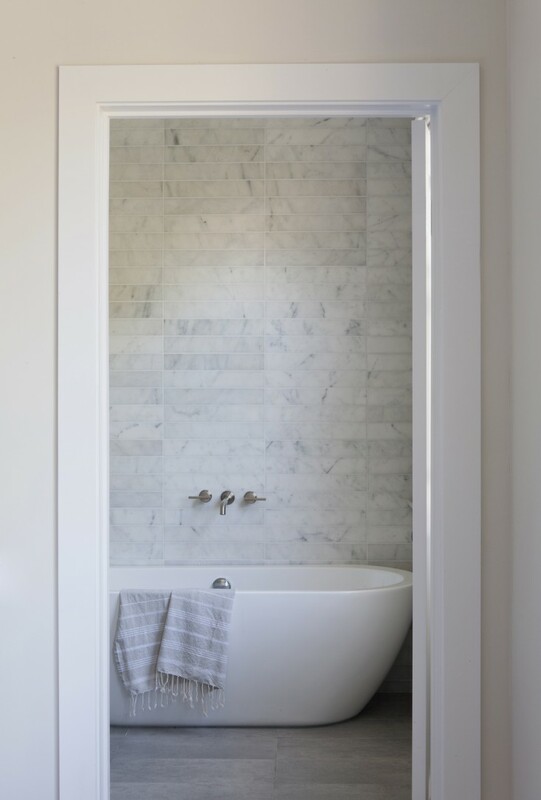 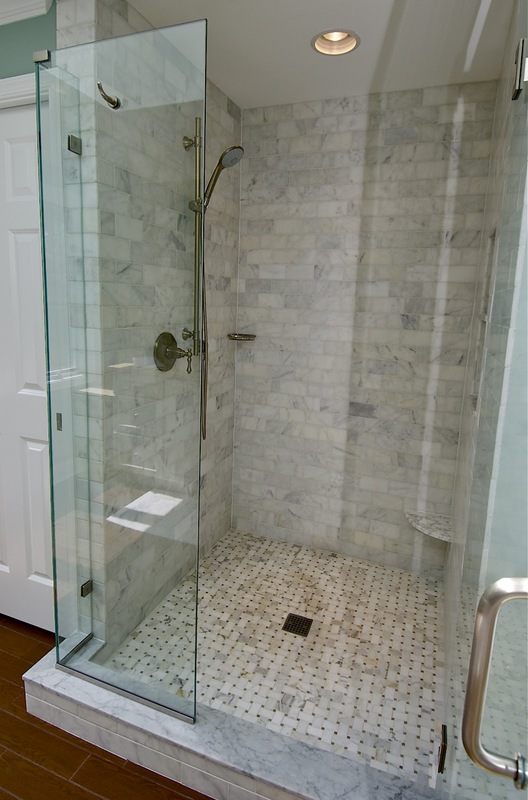 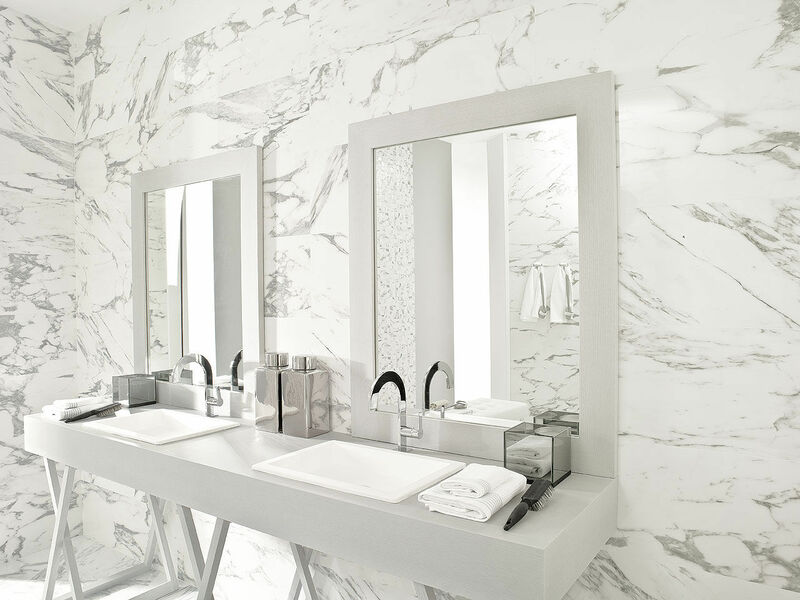 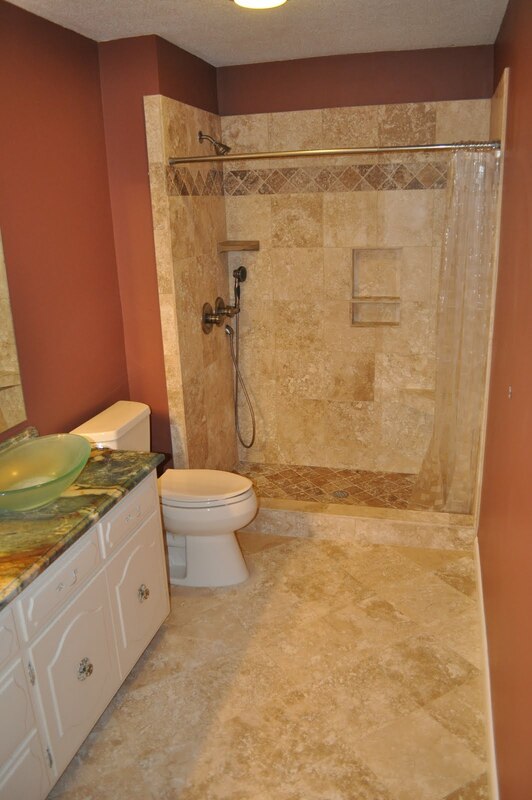 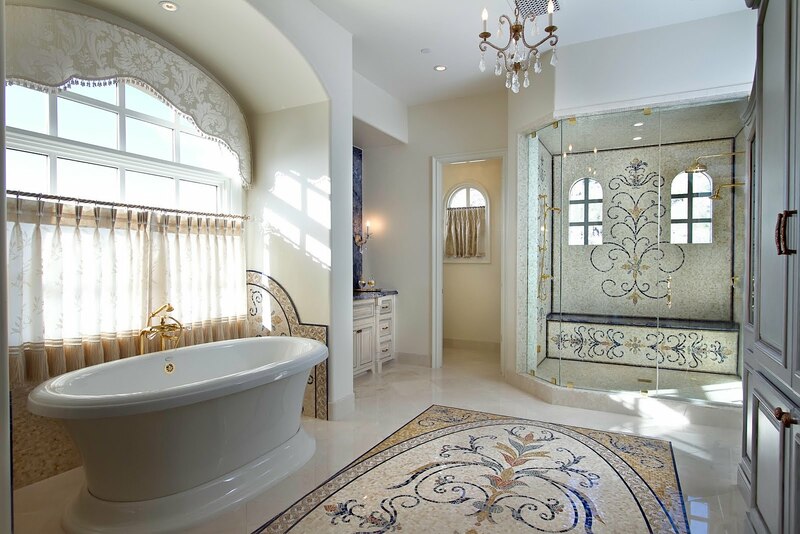 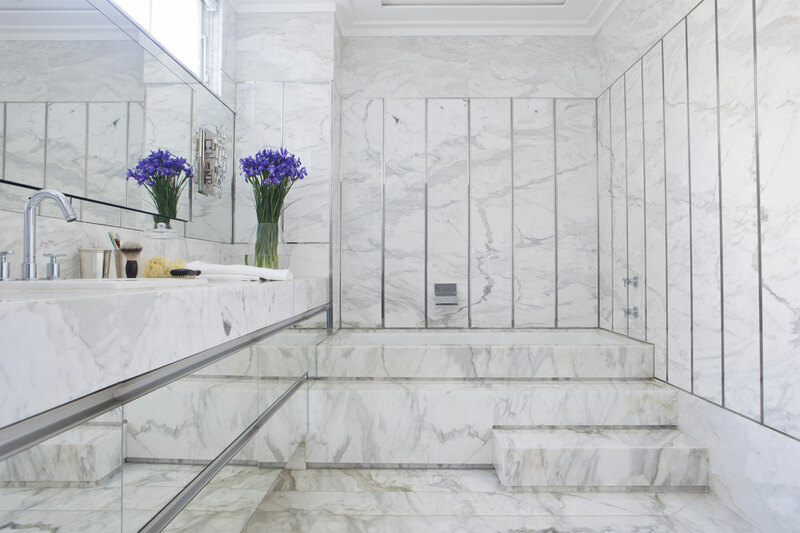 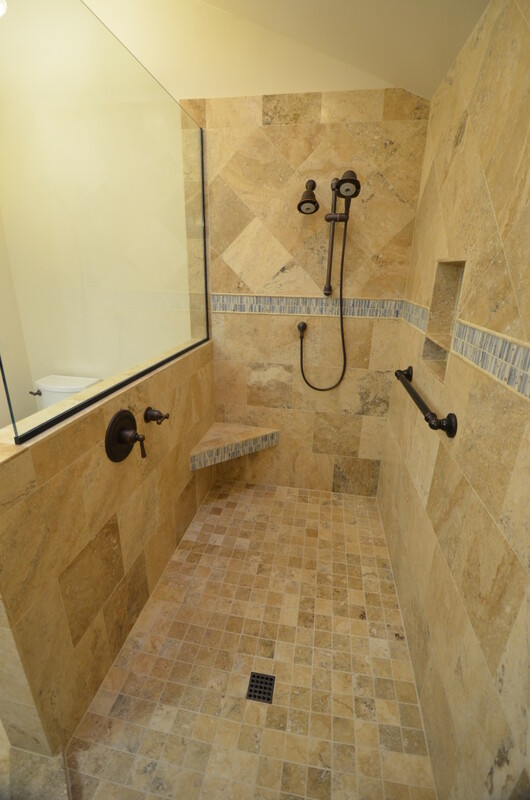 One of them – is marble tile good for bathroom floors or not? 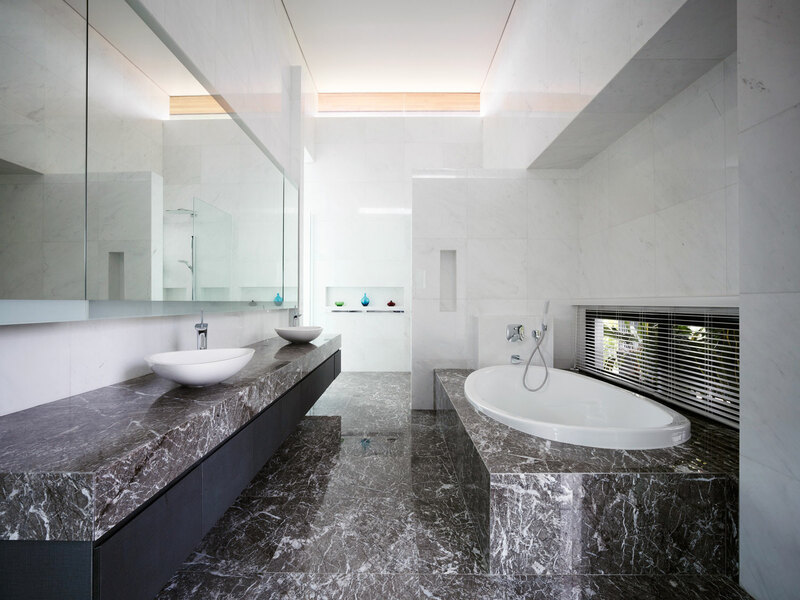 Well, there are various opinions but many people agree that at least the marble flooring looks stunning making a very stylish and contemporary design. 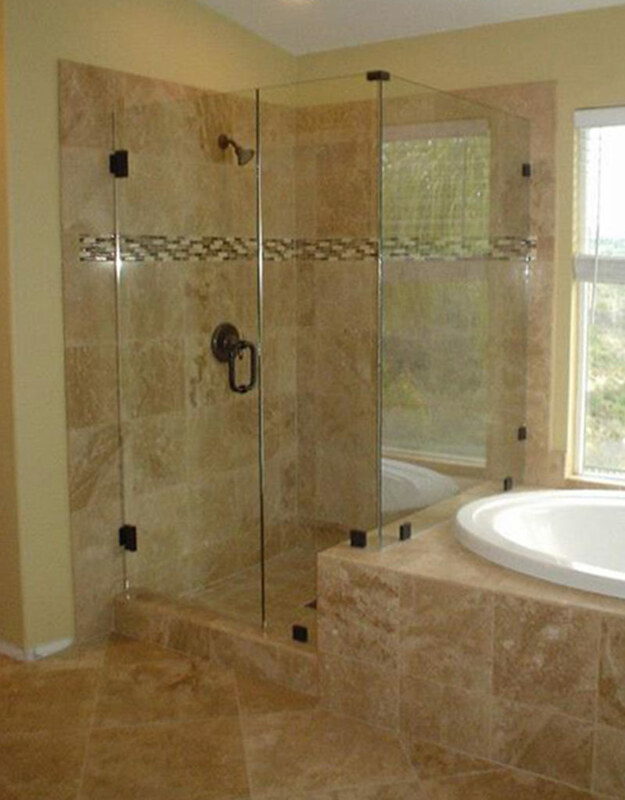 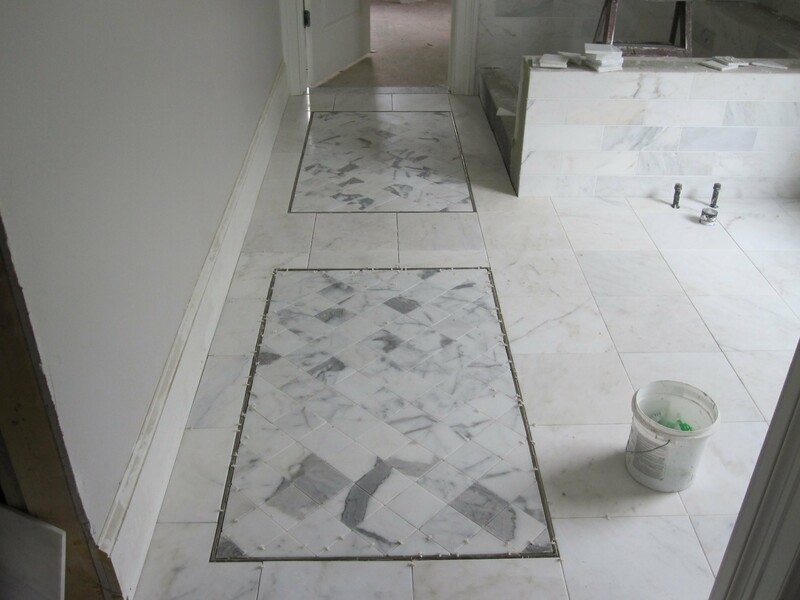 The sizes of the marble tile for the floors can be very different as you can see on the picture in our gallery. 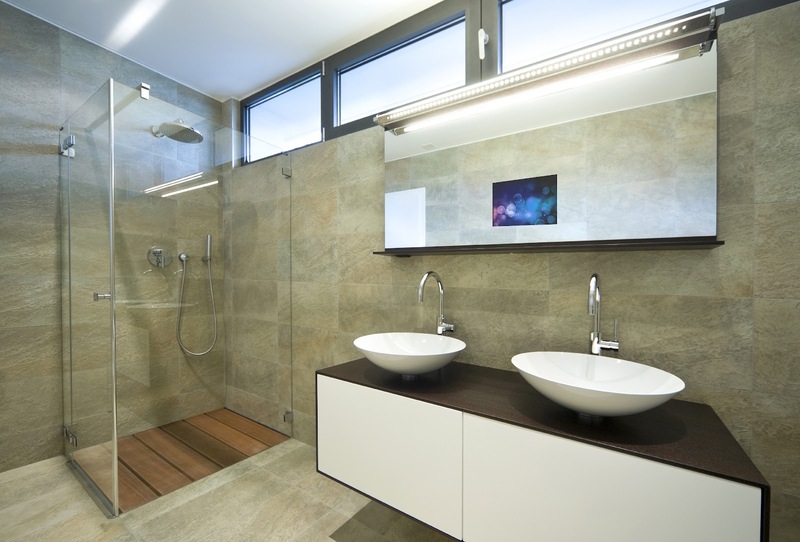 The wall tiles are usually of 15х30 cm, those are rectangles that are easy to be fitted onto the wall, very often the colours of tiles can be combined nicely. 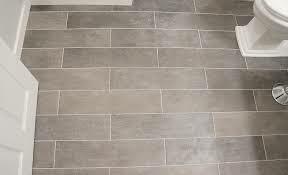 The same tiles can be used for the flooring design yet most of the professionals will advice you to use larger size tiles which are able to create a special picture on the floor. 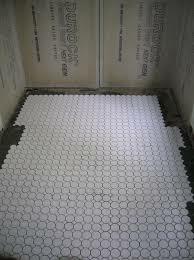 But they are difficult to handle alone so you might need to get professional help. 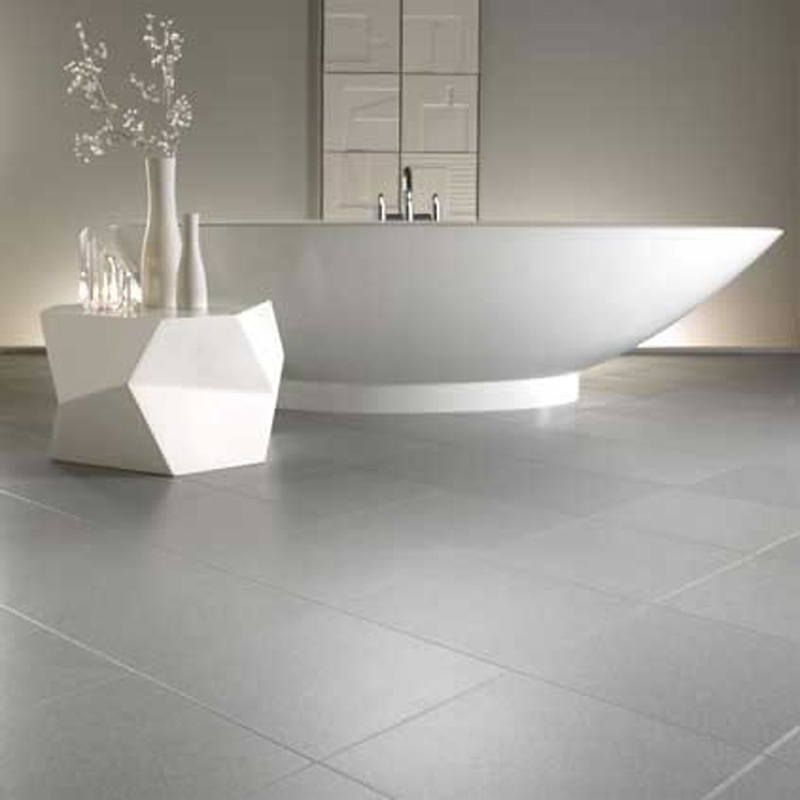 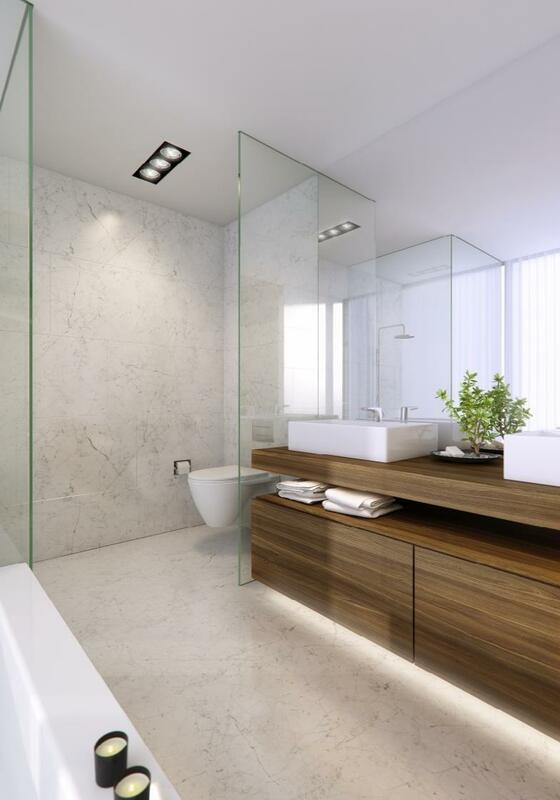 Another important aspect of the bathroom floors is the surface of the tiles used – it should be coated with the special mixture to avoid them being slippery.